The San Benancio / Corral De Tierra neighborhood is bordered to the north by the Salinas Monterey Highway and San Benancio Road, and to the southwest by Corral de Tierra Road. The Monterey Coast Ranges run through the majority of the neighborhood, creating a hilly and private landscape for homeowners. Residents of the neighborhood enjoy convenient access to the beautiful Monterey Bay, while residing at a comfortable distance from the coastal fog. 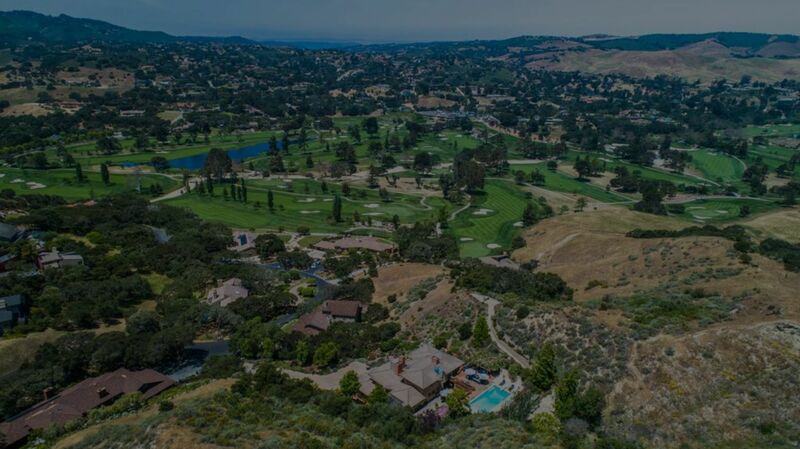 Home to the Corral de Tierra Country Club, and situated across from the Laguna Seca Recreation area, the neighborhood provides a variety of recreational activities and entertainment to its residents. With world-class shopping and dining in downtown Monterey just minutes away, the private neighborhood is not an isolated one. Mazda Raceway Laguna Seca brings world class racing to the Monterey Peninsula, and is located just across from the San Benancio / Corral De Tierra neighborhood. Built in 1957, the 11-turn, 2.238-mile road course is a favorite of racers and fans worldwide. 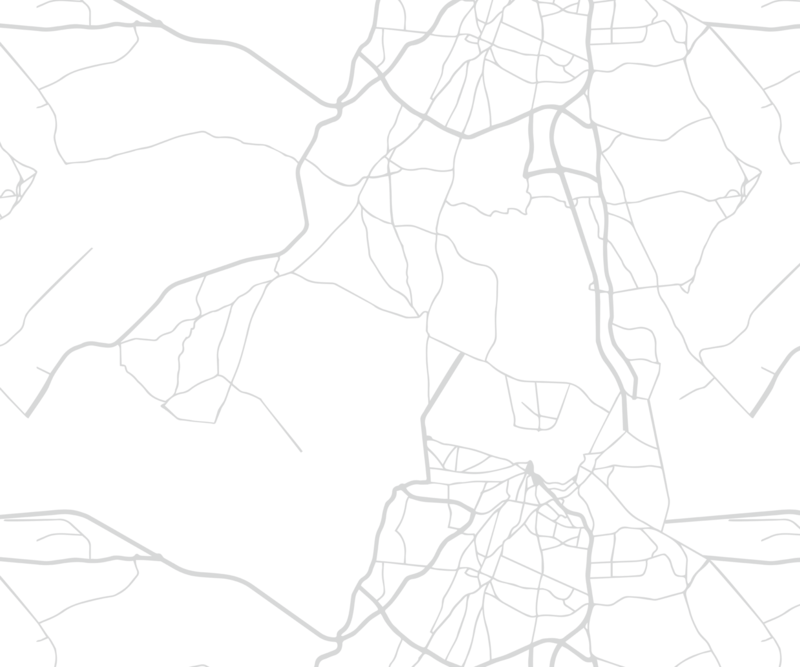 Residents of the neighborhood enjoy five world-class race weekends each season, Twilight Cycling for those who want to tackle the difficult raceway on a bicycle, and high-performance driving school. Besides the raceway, the Laguna Seca Recreation Area offers serene views of the Salinas Valley and hillsides, a Rifle and Pistol Range, and challenging mountain biking trails. The Corral de Tierra Country Club, located in the northern part of the neighborhood, is considered a refuge for residents of the area, offering a private, member-owned country club. For over 50 years, the club has provided quality golf, dining, tennis, swimming, fitness, and social activities to its members. Residents who are members enjoy close proximity to family-friendly activities in a relaxed and casual atmosphere.